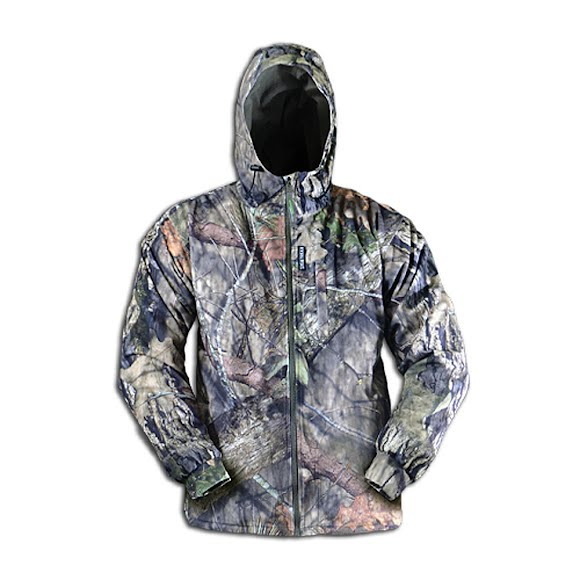 Rivers West's Adirondack Jacket is the perfect pant for early season stalks, offering waterproof lightly insulated protection for the hunter along with the superior concealment of Realtree Xtra camouflage. Rivers West &apos;s Adirondack Jacket is the perfect pant for early season stalks, offering waterproof lightly insulated protection for the hunter along with the superior concealment of Realtree Xtra camouflage. Realtree Xtra works in any hunting situation with depth and lifelike images. Its 12 warm, natural colors and 3D pattern blend effectively in fall, winter, and early spring. Typical RW product. Blocks it all out, just wear good base layer to help wick sweat. UPS delivered to wrong house and bob wards refunded shipping to me. Have always been good experience shopping internet with bob wards.